I hope you're having a fabulous Blogmas! I am a complete sucker for shopping channels and the one I loved the most before it came off the tv has to be Bid Up TV. They used to stock the most incredible products, I used to watch it daily. However, now on the scenes is Ideal World who stock some incredible brands and products. 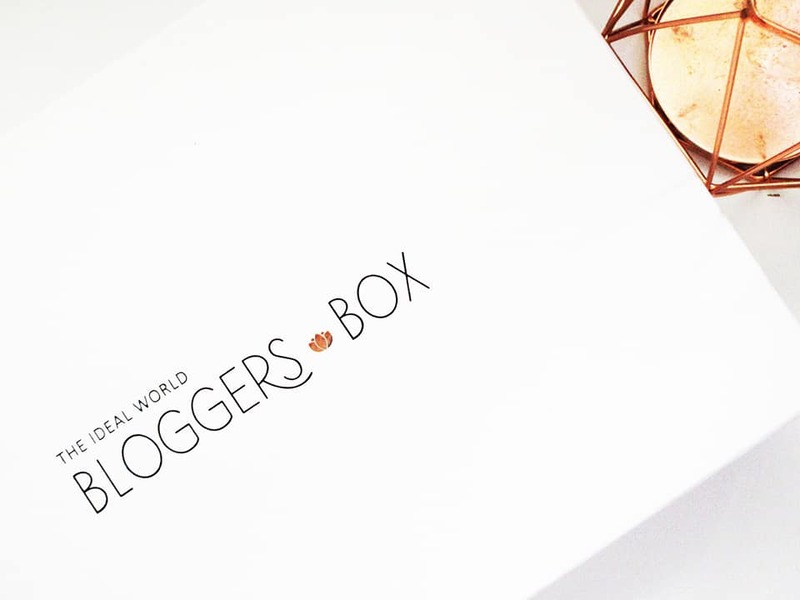 Ideal world decided to share their range of fantastic products by creating a bloggers box which includes a wide range of products from skincare to makeup; you'll have no idea what you're getting. I was so excited to see such a wide range of products and I realised how incredible these products would be for an amazing pamper evening. 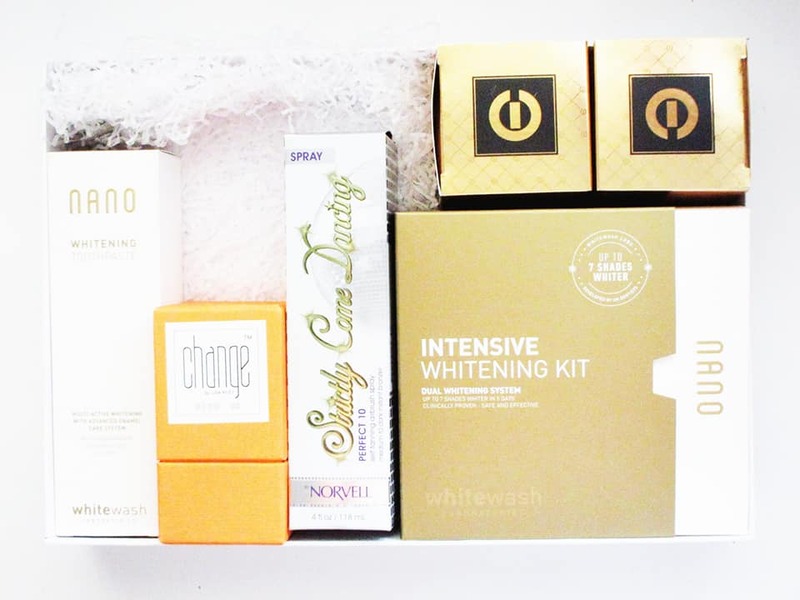 From fake tan, perfume, skin care and teeth whitening; you will well and truly be pampering yourself. I've been using the Nano Teeth Whitening kit for a couple of weeks now and I am absolutely love it! The best thing is how it's a traditional minty taste instead of a rotten taste you'd most likely find in a whitening product. Although it took a while to mould the plastic to the shape of my teeth; it finally got there in the end and the results were so much better than I expected. It weren't as gross as I was expecting it to be. The Strictly Come Dancing Self Tanning Spray is another product which was featured in my bloggers box and well; we all know there are a lot of fake tan addicts out there. Although I have only used fake tan once, I know so many people who use it and love it. I know the moose can be a right pain for streaks and that's the best thing when it comes to sprays, you don't have to worry about rubbing the fake tan in! The spray does everything you need it to do without any extra work. If you're looking to have a pamper evening over the Christmas period then I recommend checking out Ideal world to see if you can get yourself a bargain for your cute evening indoors with the Christmas films on. What's your favourite product to use when you're pampering yourself?